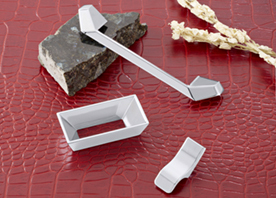 Here at Hafele, we take pride in crafting quality engineered hardware for cabinet pulls. 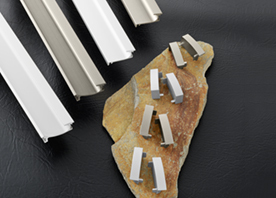 Our decorative cabinet pulls are the ideal accessory to complete any residential project. Cabinetry hardware is the focus of cabinets and doors, but is often just an afterthought. Yet, we know that without the right consideration hardware can compromise the look and functionality of a room. 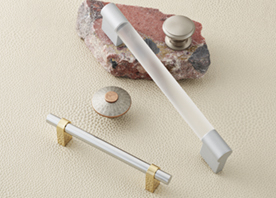 We have a wide selection of cabinet knobs and handles in a variety of sizes and finishes. 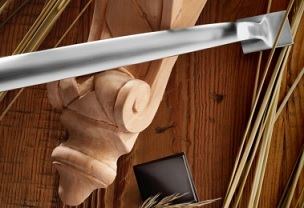 Also, we bring you a diverse selection of decorative hardware pulls in a variety of finishes. 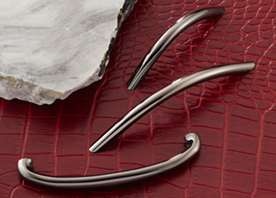 We have stainless steel, nickel, pewter, and chrome finishes that will coordinate well in any room. 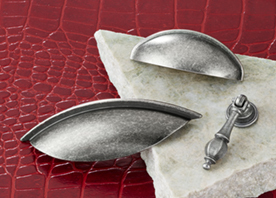 At Hafele, we crafted a wide selection of nickel plated handles and knobs in a variety of designs and purposes. 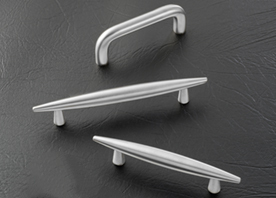 Take for example, our antimicrobial handles and pulls. 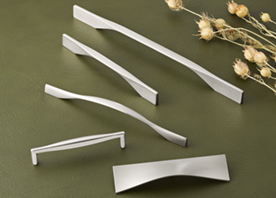 We have a great selection of contemporary and modern handles with a sharp stainless steel finish. Or, our collection of antique handles and pulls. 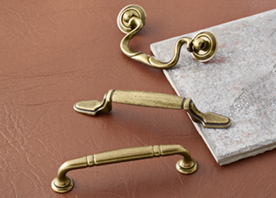 These decorative hardware pulls give a room a more polished look. Additionally, with easy to follow instructions and specifications they install with ease. 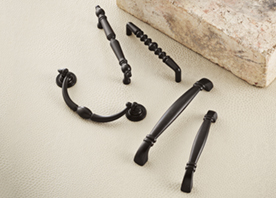 Whether you are looking for an ebony, nickel, or a rich oil-rubbed finish, we have the right hardware for you no matter the scope of the project.